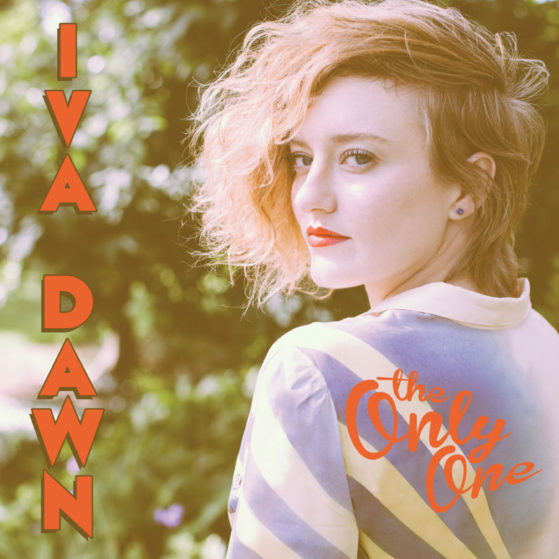 On her debut EP of original songs, Iva Dawn (aka Whitney Mower) was joined by longtime bandmate guitarist/bassist Lucas Gorham (Grandfather Child) and drummer Matt Chamberlain, whose studio credits include albums with Birdy, David Bowie, Sarah McLachlan and Brandi Carlile. Released on February 10th, 2015 by Triple Pop, the six (6) song debut EP “The Only One” was produced by GRAMMY award winning producer-engineer, Tom Biller (Warpaint, Kate Nash). Song titles include The Only One, Peter, Officer, Laugh Until I Cry and Song for C In the Key of C.